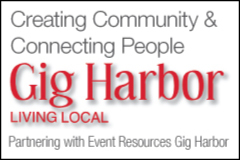 Join us to launch the downtown Gig Harbor Holidays! 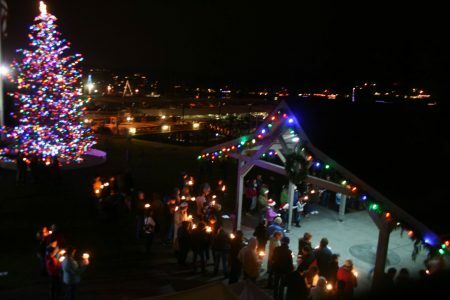 Lightening the big tree downtown makes our community glow as we celebrate the season. Sing around the tree to lively holiday tunes! The feeling of joining with your community is special and makes you realize that the holidays are about friends, family and our community!